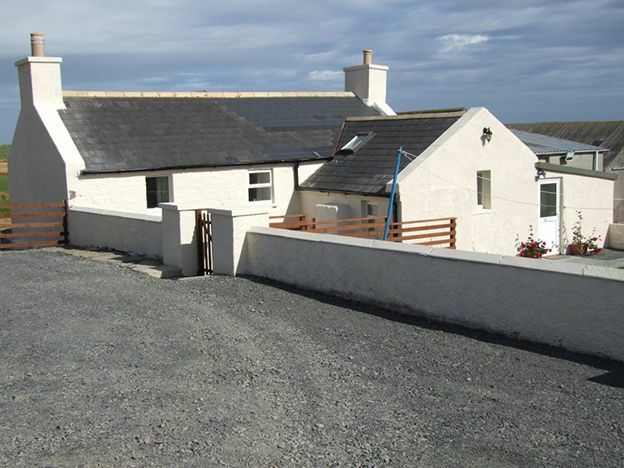 The Riff Cottage is an Orkney traditional farmhouse. 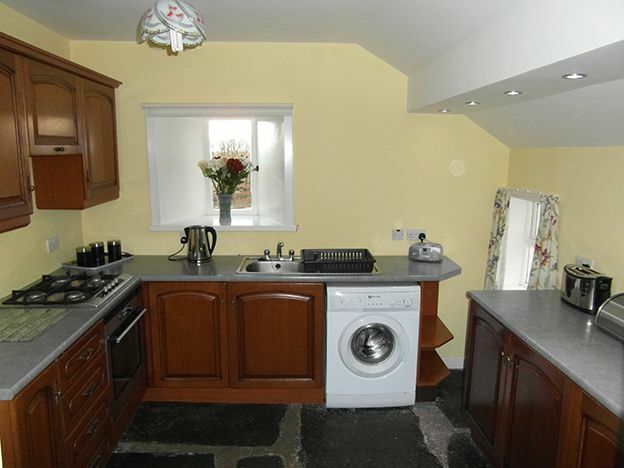 The cottage has been modernised and is fully equipped, however still retains traditional features, including a flagstone floor in the kitchen. 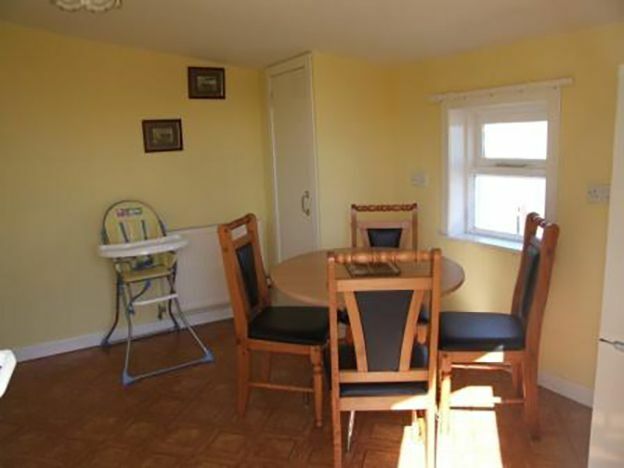 It is warm and comfortable, creating a home from home feel. 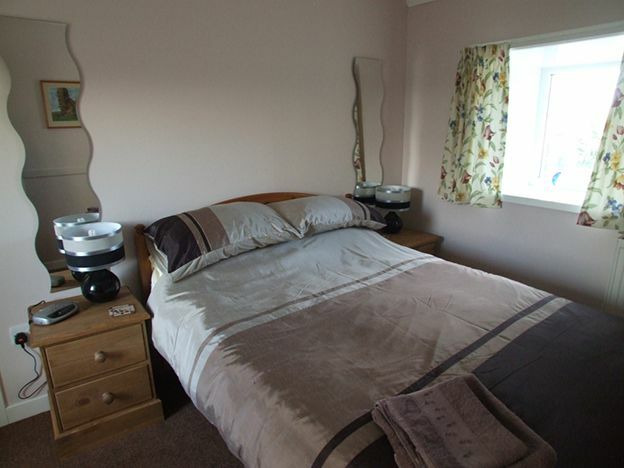 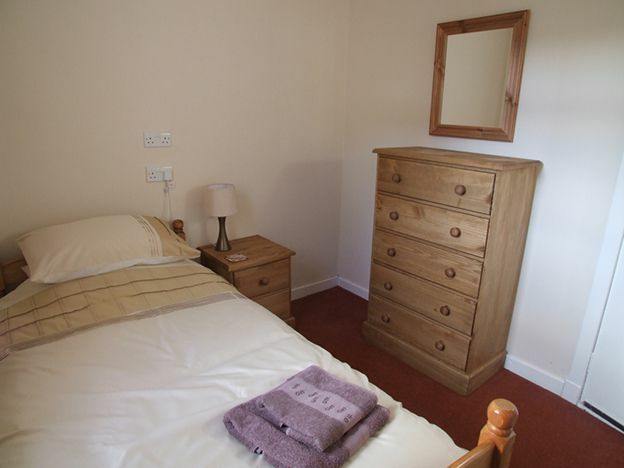 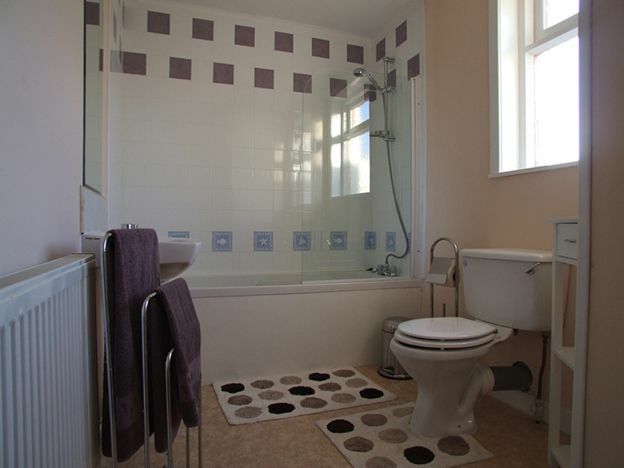 The cottage sleeps up to 4 in one double and two single bedrooms. 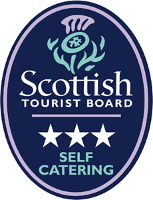 There is a large enclosed garden area, with separate barbecue and seating area, where you can enjoy magnificent views over the Isles. 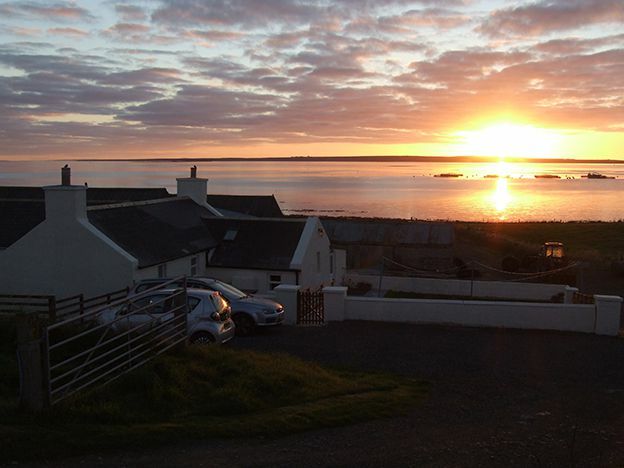 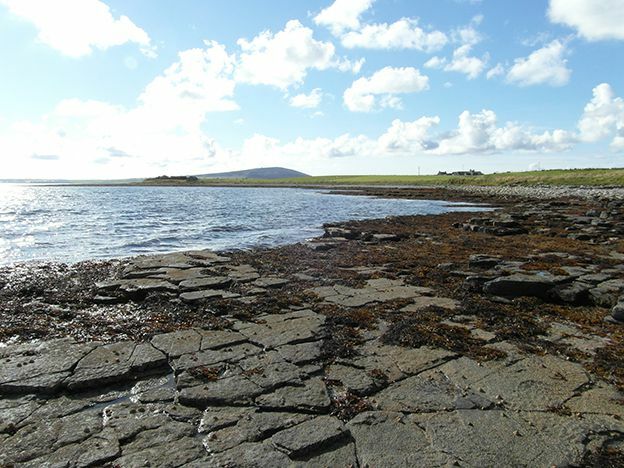 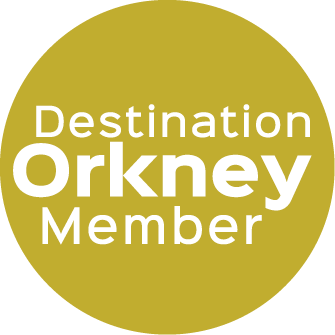 The cottage is ideally situated for exploring Orkney and is only a 20-minute drive from the main archaeological sites of Skara Brae, Maes Howe, Ring of Brodgar and the Standing Stones of Stenness.